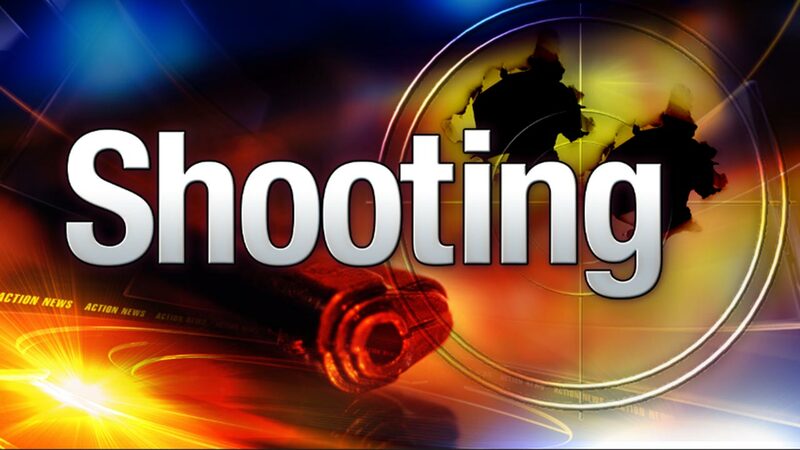 WILMINGTON (WPVI) -- Wilmington police are investigating a shooting that left a man in critical condition. It happened just before 7:30 p.m. Friday in the 2700 block of North Tatnall Street. Police say a 20-year-old man was shot in the abdomen and leg. He was taken to Christiana Hospital in critical condition.